Want To Skate LOVE Park? Now Is Your Chance! Local skateboarders have a chance to skate LOVE Park before it closes for a major overhaul next week. Instead of having to worry about getting shooed away or worse for riding at the skateboarding mecca, Philadelphia Mayor Jim Kenney said skateboarders will have free reign at the park until Feb. 15. "I Invite all skateboarders who have ever enjoyed recreating here to take advantage of this opportunity," he said. "You are part of our community and a part of the fabric of LOVE Park." Kenney was at the park Wednesday along with other local officials for a ceremonial groundbreaking for a nearly $20 million project that will completely rebuild the iconic park. 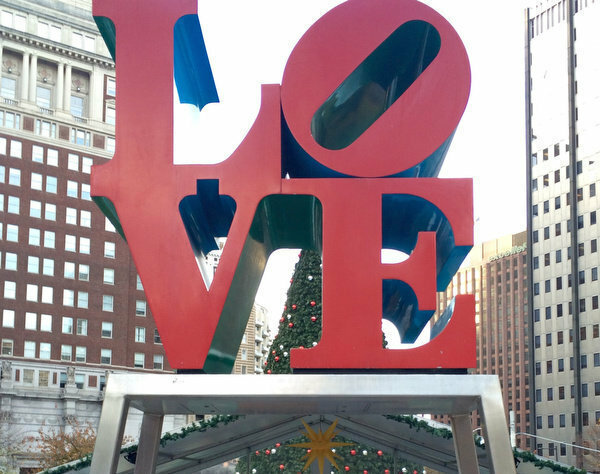 The new LOVE Park design includes more green space, a new fountain and a new layout that will feature Robert Indiana's famous LOVEstatue. Once construction begins, the statue will be moved across the intersection of 15th Street and JFK Boulevard to Dilworth Park where it will remain through the summer of 2016. Even when the skating landscape of LOVE Park is changed forever in the rebuild, its history will live on. Kenney also announced Wednesday that the granite from old LOVE Park will be donated to Franklin's Paine Skatepark Fund so it can be used in new skateparks across the city.